It takes time for a child�s brain to take in and process new information when he is in a new and unfamiliar environment. In such situations, it is the duty of parents to think �Of course I should be patiently waiting� rather than to think �How much longer do I have to endure this?� If the parents view it as enduring rather than choosing to be patient, then they�ll think �I�ve waited long enough!� and explode on the child. It is only natural that we patiently wait on the child. Children are not adults. It is impossible for the child to be as quick on his toes as his parents are. When a child cries, parents often demand their children to �immediately stop crying.� However, this command merely adds to the list of �things to process� and the child becomes overwhelmed. Children need time to sort their feelings as they fully experience such emotions. They mature when they are able to understand and organize their thought processes. Unfortunately, most parents do not provide their children with an opportunity to do so. 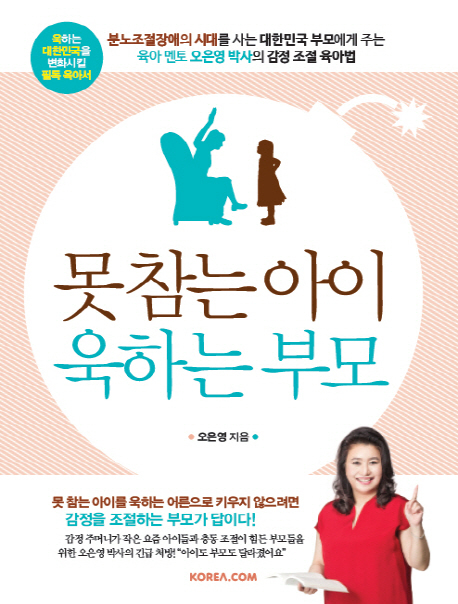 This book will help you to raise an emotionally sound and confident child without raising your voice or hand. 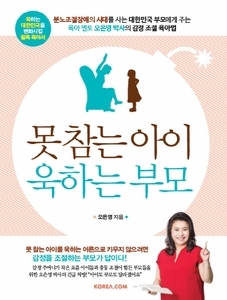 It is a helpful read to both children with behavioral problems and parents of such children.